Puppy Kindergarten - The Crate Escape, Inc. 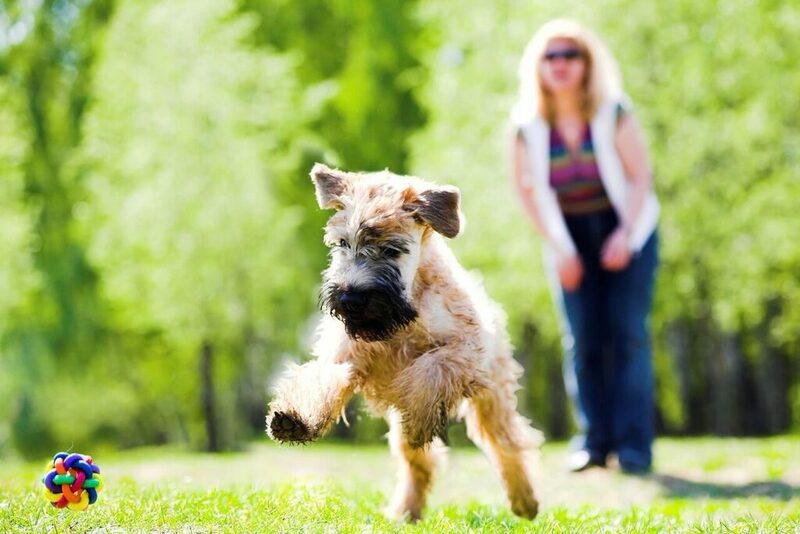 This class is the very best way to start your puppy off on the right track. The class emphasizes good manners, socialization, basic training and safety for your puppy. Many folks don’t realize that by 8 weeks of age, your puppy is ready to learn. Instead of waiting for all of those unwanted behaviors to pop up, learn how to prevent them! You’ll be amazed at how much your puppy will know in six short weeks. Limited to puppies 8-17 weeks of age. Please do not bring your dog to the first session. Contact Bill today to register for this class!